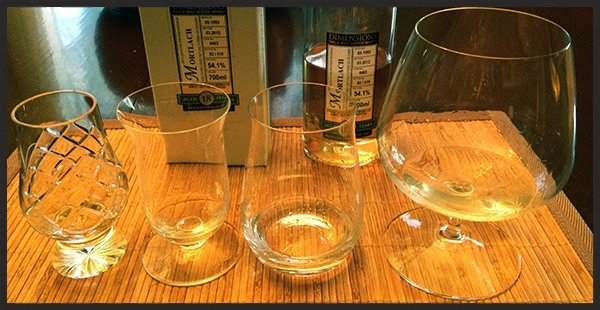 Over the next 3 weeks we are going to look at how different glasses can effect your whisky experience. May I present firstly the 4 glasses we will be comparing for your tasting pleasure. 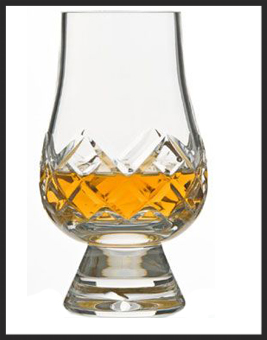 The shape of this glass is mostly derived from traditional “copita” nosing glasses in use throughout most Whisky labs in Scotland. Introduced in 2001 after a coming together of Master Blenders from 5 of the largest whisky companies. The majority of Glencairn glasses found on shelves are lead free crystal however for this tasting I used the rarer 24% lead crystal version that I received as part of my tasting package for the 2011 Ultimate Whisky Experience in Las Vegas. The Campbell Distillers company owning Arberlour and Edradour first went to Reidel to create a whisky glass to specifically highlight the nuances and characteristics of Single Malt Whisky. The glass was first designed and tested in 1992 and was released into the market the next year. The one I used for the tasting was given to me by my wife in 2003 which was the first year I started to sell Single Malt Whisky. Dating back to the 16th Century, Spiegelau has been making glass longer than most. Purchased by Reidel in 2004 the Spiegelau line still retains its own individuality. 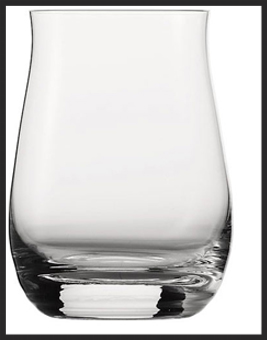 Interesting note on this however is that the Spiegelau Whisky Tumbler was released after the Reidel Whisky Glass and although is still a true tumbler with heavier glass on the base has exactly the same tulip shaped top and exact diameter measurements for the lip as its Reidel cousin. I used a glass that I received for a tasting at Willow Park Wines and Spirits when I spent a rare event on the consumer side of the table. 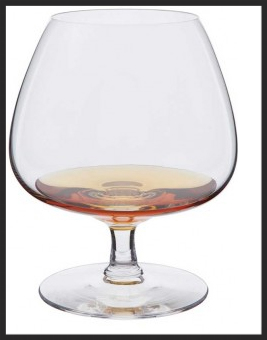 Larger than the other three glasses the “brandy balloon” as it has so often come to be known is used more predominantly with Cognac but is equally at home with Whisky. Widely believed to have been created in the 16th Century this is definitely the oldest style in our tasting. 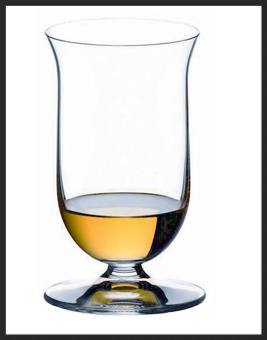 Snifter is British Colloquialism for a small amount of alcohol in a glass (aka dram). The glass I used is from a set of 4 (now 3 – one went to glassware heaven) that my wife and I received on our 10th Wedding Anniversary in Australia. So now that the glasses have been introduced, let me bring in the main guest. Cask No. 4463 – Distilled in May 1993 and bottled in March 2012. 18 years old at an ABV of 54.1% – 519 Bottles produced. Mortlach is a Speyside distillery that is owned by Diageo. It was founded in 1823 and is located in Dufftown. It was the first distillery to be built in Dufftown with the second, Glenfiddich not entering the scene till over 40 years after. After many changes of hands and for a while being used as a church, Mortlach is now working at full capacity with most of its whisky being used for Johnnie Walker blends. It is seldom seen as a proprietary bottling except in the Flora and Fauna series. 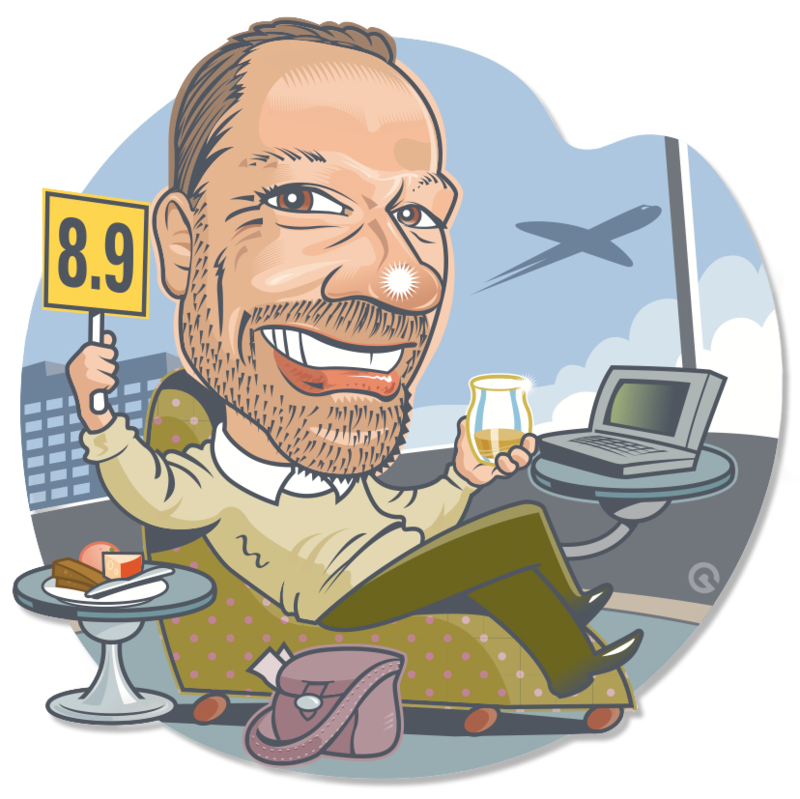 Most consumers who have tried Mortlach will have found it through various independent bottlers (topic for another blog). Mortlach has 3 spirits stills and 3 wash stills and uses what is often referred to as “partial triple distillation” Their 6 still system is unique but is a variation on techniques used at Springbank and Benrinnes. Now that I have given you plenty to read about just to set the stage I bid you farewell until next week where the whisky hits the glass. If you would like to experiment along with me then you have a week to find yourself the above 4 glasses and to pick any whisky of your choosing – preferably cask strength. I look forward to getting my nose in it.